When it first aired in 1995, Ira Glass and his team desired to piece together a mosaic of experience through finding untold stories from across the country. With 633 episodes to date, it seems clear that “This American Life” has plenty of practice curating stories for their collection. Having aired on Public Radio International before podcasts became mainstream, the hour-long program takes a journalistic angle to their storytelling. It frequently features essays, memoirs, short stories and field recordings, and often tries to promote first-person narratives. The stories are woven together by the host and creator’s commentary. Glass is known for having a very distinct voice. He often seems to be caught mid-thought, sometimes using short sentences and contemplative pauses or speaking swiftly with excitement, as though he is chasing something important. Every episode is a compilation of work done by staff and freelance contributors. Over the years, some of the acts have been shared by more famous storytellers such as David Sedaris, Mike Birbiglia, Tig Notaro and David Rakoff. In 1999, the American Journalism Review praised the program for being “in the vanguard of a journalistic revolution.” This has been proven true by the plethora of new content, produced by “This American Life” or their affiliates, that has gained recognition over the years. Shows like Radiolab, Invisibilia, StartUp and Snap Judgment are all a part of this new phase in broadcasting. As a product of its mission and longevity, “This American Life” seems to have become an unorthodox archive or record of our nation’s history. They capture the tender moments, the moments of struggle the moments which make up the human experience. The comprehension of emotions and experiences that range outside of our familiarity are arguably what make us better humans. 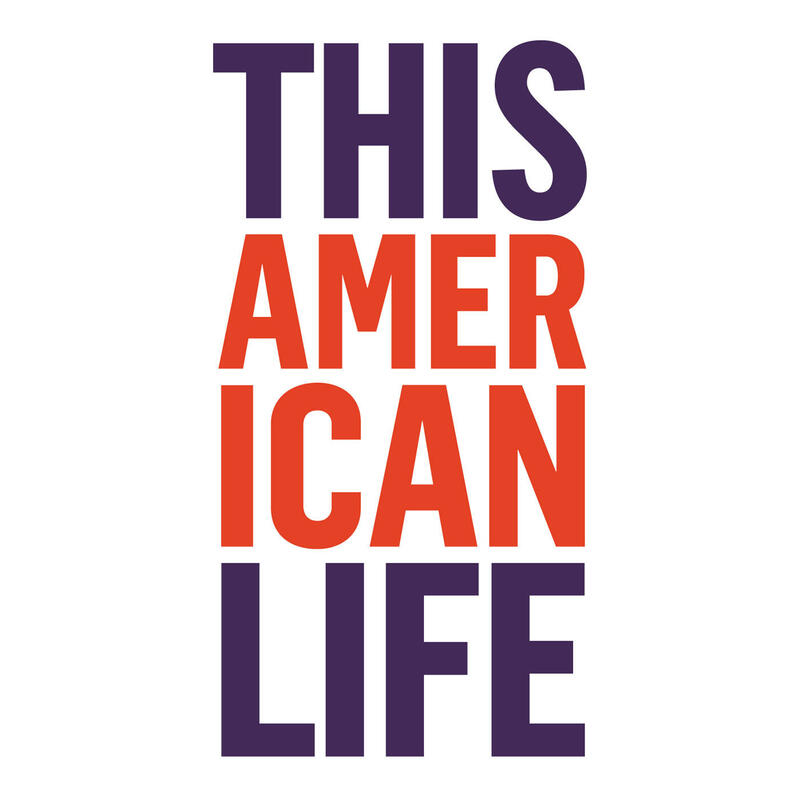 “This American Life” has given a platform to those who may never have been heard. It has brought people across the country together through shared experience and gives every listener a chance to become a part of something bigger than themselves.